Discover all the secrets of a country that bets on its young promises and aspires to settle on top of the Pyramid of the South American football elite. 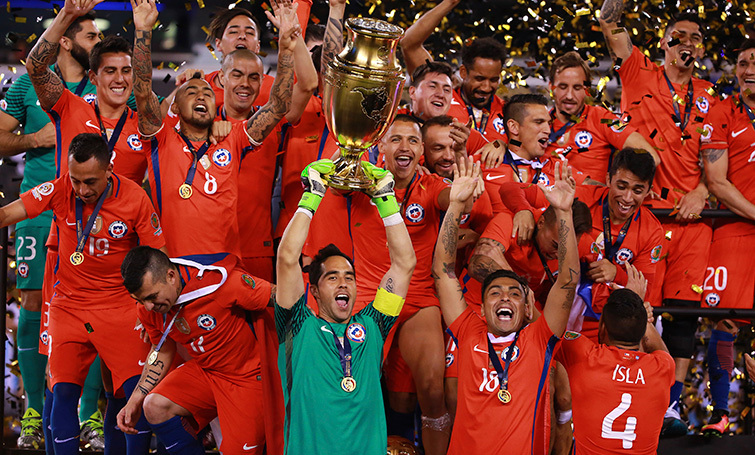 Really wrong are football fans who think that the good time of the selection of Chile has passed. It is true that in the last ten years the successes achieved by the generation led by Claudio Bravo, Arturo Vidal and Alexis Sanchez have been more than noticeable, but the new batch of Chilean footballers is willing to at least make them shadow. In fact, the Chilean League is one of the most powerful competitions of the American continent thanks to the passion with which one lives the football there. Teams like University of Chile, Colo Colo and Catholic University are every season always in the pools to give a blow on the table and the performance of their respective templates nourish the great European clubs… Although in recent years also the MLS and Mexican League. However, to make the leap to the elite and show that you can live up to the great Chilean legends must be prepared. And a lot. That is why the passion for football that is in the country is needed then field work, especially when developing tactics and technically. 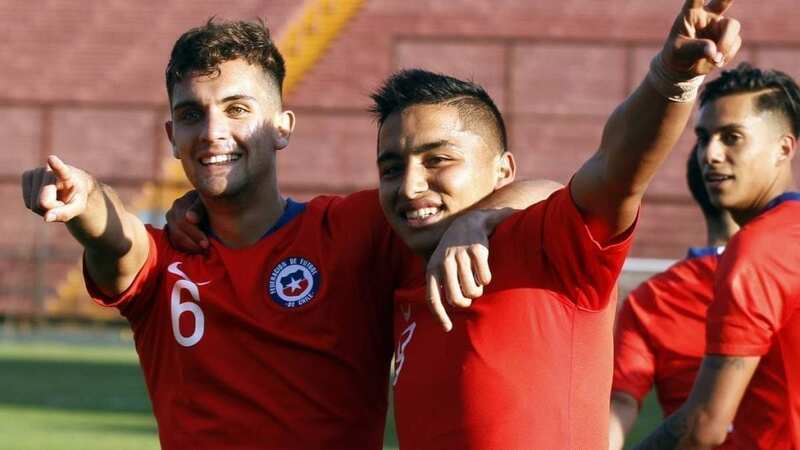 This is one of the main reasons why the presence of young Chileans in the international football academies is growing, something that is more than beneficial for the future of this sport in the country. This is the case of Felipe Moreno, an extreme handyman who is part of the family of the International Soccer Academy in Spain of soccer Inter-Action. Felipe began this season his experience of training in European football in the hands of SIA and has now been able to perform his first Test in a professional team after several months of coaching tutored by the methodology of tactical periodization, the work and Supervised in Soccer Inter-Action by the prestigious Portuguese club F.C. Porto. In his case it was Vitoria Setubal, a Portuguese entity very focused on developing young talents and whose first team is mainly nourished by its quarry. 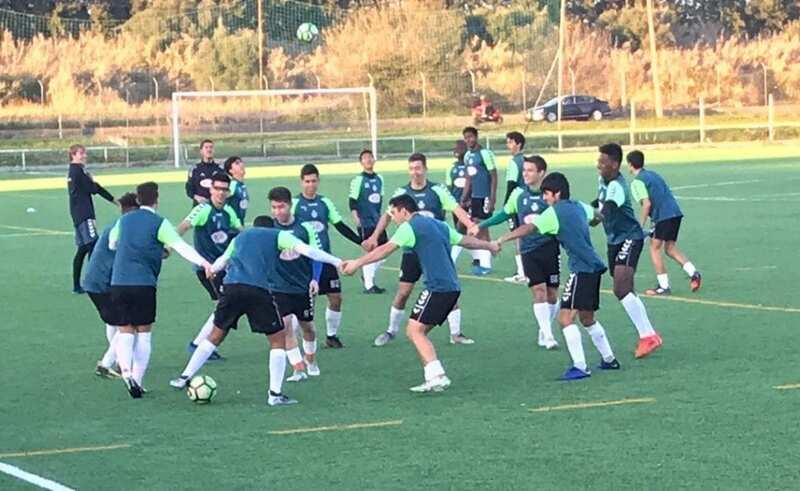 “It was my first experience beyond Chile and Dragon Force and the truth is that I have trained with high-level players, where there was a great demand because it is an important club in Portugal with great sports facilities.” In addition, its combined U18 stands out for being one of the most powerful in the country, so the required level is maximum. “There was a lot of competition between the players and you have to strive to the fullest in all the trainings because the coaches ask for intensity in the field.” However, there is still a lot to improve and this is just the beginning of a long battle for Felipe, as it is not easy to make a big impact on technicians in a few days, and more when the adaptation to that new club has to be very fast. 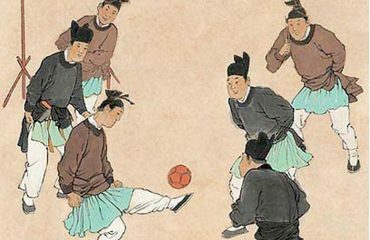 With all this, it is important to note that not only in the international football academies the player’s soccer features are boosted, but also a lot of emphasis is placed on education, socialization and being able to act as a professional since before even being. These pillars are basic in Soccer Inter-Action and the work of their psychologist, nutritionist, teacher and tutors is paramount to the support and development of these promises. But how does the first Chilean division work? It is not easy to be among the strongest competitions in South America and it is thanks to the good level of its teams. Don’t you know them? Club Universidad de Chile: It is one of the most laureate entities in Chile. Disputing his matches as a local at the legendary National stadium, this important club will once again fight to win the championship and repeat the successes of his years with Jorge Sampaoli to oust one of his most direct rivals: Catholic University. For this they have players of the stature of Jean Beasejour, Matías Rodríguez, Johnny Herrera, Pablo Parra or Leandro Benegas. Colo-Colo: It is not possible to speak of University of Chile without naming Colo-Colo. His complete name is Club Social y Deportivo Colo-Colo is also based in Santiago, so given his status as a historical team his clash against the University of Chile is one of the most anticipated by fans of the country. The Super Classic is more than a game and there have been occasions that has decided a championship, so this season Colo-Colo will try to emerge victorious from the hand of football players as Jorge Valdivia, Juan Manuel Insurralde, Carlos Carmona o Pablo Mouche. Univeridad Católica: It is reigning champion and one of the clubs that has grown the most with the passage of time after its crises of the ‘ 70. Currently has one of the most powerful templates thanks to reputed names such as Diego Buonanotte, Rubén Farfán, Sebastián Doldan and José Pedro Fuenzalida. In addition, it counts in its ranks with young promises like the defense Benjamin Kuscevic, with past in the quarry of Real Madrid. Union Española: One of the historic clubs of Chilean football that works conscientiously to return to the top. This institution also based in Santiago does not raise a trophy since 2013, something that seek to change as soon as possible. For this season they have prepared a staff that combines youth and veterans and where they highlight names such as Mauro Caballero, Yulián Mejía or Jose Aja. O’Higgins: This entity has won by heart being recognized as one of the great Chilean football clubs. O’Higgins, whose base is in the city of Rancagua, is synonymous with modern football. It is a team that has great potential and that thanks to its effort and work has settled in the elite. In fact, on their bench have passed names such as Eduardo ‘ Toto ‘ Berizzo. It should also be remembered that it is a club that has been able to rise from the tragedy of 2013, where in a displacement to confront the Huachipato lost the life of 13 of its fans and 27 others were injured by a bus accident. Despite the beginning of the season with defeat, O’Higgins will finish the championship in the high positions because it has a strong staff in which the names of Ramón Fernández, Maximiliano Salas, José Luis Muñoz, Fabrizio Ramírez and Paulo Magalhaes. In addition to these five important clubs there are also 11 entities that finish composing the first division of Chile and do not rule out the bell. In fact, the first day of league have conveyed very good sensations Antofagasta, Unión la Calera and Huachipato. The rest of the clubs are Audax, Everton, Palestinian, Cobresal, Iquique, Coquimbo, University of Concepción and the United Curicó. In recent months, Chilean fans have been able to surpass their football jumpsuit with one of the most anticipated events by the scoutings of the great World Clubs: the U20 South American Championship. Known under the slogan of ‘ Youth of America ‘ the XXIX edition is the fourth that is celebrated in Chile in what is going on history. To host the ten participating teams, the organization managed three venues: The main in the aforementioned city of Rancagua and its stadium El Teniente (where it plays as local O’Higgins) and the subsites in Talca in the stadium ‘ Multicolor ‘ Fiscal and Curicó on the farm (stronghold of the United Curicó). Thus, in these three stages the parties of their respective groups were divided. The first phase of the South American U20 is organized into two groups of five teams. Group A was composed of Chile, Brazil, Venezuela, Colombia and Bolivia while group B by Argentina, Ecuador, Uruguay, Peru and Paraguay. The first three classifieds of each group advance to the Final phase, which this time the combined ones of Ecuador, Argentina, Venezuela, Brazil, Uruguay and Colombia. The winner of this competition was finally Ecuador, thanks to its three victories, a tie and just a defeat (10 points in total). 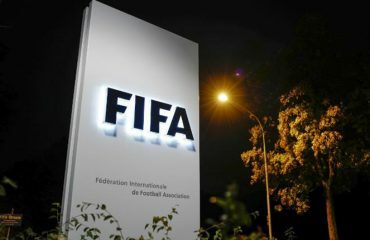 The selection of Argentina, Uruguay and Colombia occupied the second to fourth place, positions that gave them the classification for the U20 World Cup and the Panamerican Games of 2019. As for the selection of the red, it has to be said that it has not been its best participation, but it has been able to see players whose potential is more than remarkable and that will give much to talk in the medium-term future. These are the cases of Marcelo Allende and Ariel Uribe. Marcelo Allende (April 7, 1999) is a player who was testing with the English Arsenal and is being closely followed by the MLS (who has set his eyes on young Latin American talent to increase their competitive level). Allende is an offensive midfielder with very good ball handling, something that is proving in the Mexican Necaxa, club that signed him from the sports Santa Cruz Chilean. Ariel Uribe (14 February 1999) is the other pearl of this U20 chili. It is a left extreme that as Marcelo Allende also plays in Mexican football. It has made a hole in the staff of the Monarchs Morelia thanks to its impudence with the ball. It is a player with a great capacity of association and of much overflow, characteristics very different to those of his family member Mario Lepe, a historical footballer of Universidad Católica. Chile is the cradle of great footballers. There is no great date in this sport in which a player from this country has not shone, whether at club level or wearing the red elastic. How? Don’t you know them? Elías Figueroa: Considered the best footballer in the history of Chile, ‘ Don Elías ‘ (October 25, 1946) was a collector of titles, highlighting at the level of clubs in Peñarol and Internacional de Porto Alegre. 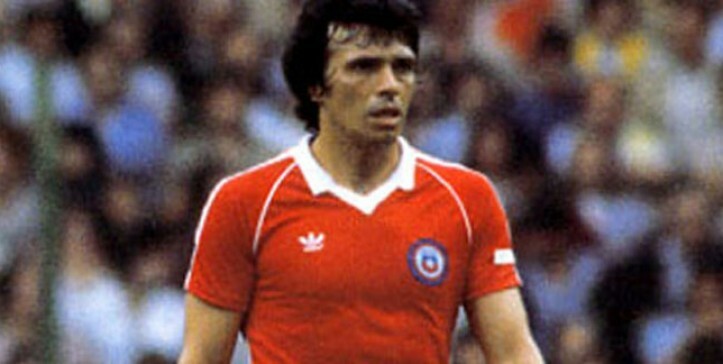 His career in Chile was also successful in winning two league championships with Palestine and another with Colo-Colo. According to the IFFHS is the best South American defender of history and is part of the historical selection of South America. Carlos Caszely: Goals, goals and more goals is what made sure to have Carlos Caszely on your team. This striker (July 5, 1950) of short stature left his mark on all the teams in which he played thanks to his definitions, dribbles and winning character. 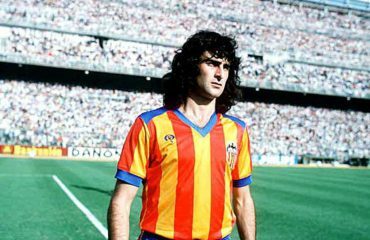 In Colo-Colo is a legend and in Europe is kept a wonderful memory for his performances in the Levante and Espanyol, a club that considers him one of his best players in his history. In fact, he is curious that he has dedicated a gate to the stadium of the team Perico. Roberto Rojas y Sergio Livingstone: If you have to talk about big Chilean goalkeepers, you should talk about Livingstone and Rojas. Sergio Livingstone (March 26, 1920) is considered one of the best goalkeepers of Chile in history thanks to his successes with Catholic University and red. However, next to the ‘ toad ‘ (so he was known because of his extraordinary jump) also appears in the memory of the Chilean legends the name of Roberto Rojas. The ‘ Condor ‘ (August 8, 1957) is known worldwide for its character and great level under the sticks. Rojas is without a doubt the best goalkeeper in the history of Colo-Colo and together with Livingstone and Claudio Bravo the most outstanding with the selection. Precisely defending the colors of the Red starred an unfortunate lance that every Chilean fan recognizes as the Maracanazo: The biggest scandal in the history of Chilean football. Carlos Reinoso: Carlos Reinoso (March 7, 1945) is synonymous with Club América. This midfielder organizer is a legend in this prestigious Mexican combination. In fact, Reinoso is for Mexican fans the best Chilean player in history because of the successes and image of harvested in that country. With Club América He won the CONCACAF Champions ‘ Cup, the Inter-American Cup, the Mexico Cup and twice the league. 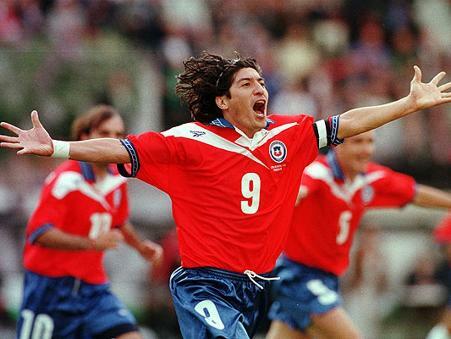 Iván Zamorano: Few front headers can say throughout history that they are better than Ivan Luis Zamorano Zamora. This finisher (January 18, 1967) is a world-wide figure thanks to his nose scorer. Known as ‘ bam-bam ‘, Zamorano has made goals where he has played, highlighting in Europe the hand of clubs such as Sevilla, Real Madrid and Inter Milan. It should also be noted that together with Elías Figueroa is one of the two soccer players in Chile that appear on the exclusive FIFA list of the hundred best live footballers of the twentieth century. It is withdrawn in 2003 in Colo-Colo with 223 official goals behind its back since it debuted in 1985 with Cobresal. Marcelo Salas: His nickname says it all: the Matador. Marcelo Salas (December 24, 1974) is considered one of the best forwards in the world of the late 90 and beginning of the new century thanks to his extraordinary goal nose. All a finished, Salas became a legend of River Plate and then make the leap to Europe of Lazio, a team that shared costumes with footballers of the stature of Nevded, Nesta, Vieri or Stankovic. Demonstrating in the Roman team all its potential for face to door, Marcelo Salas was one step away from signing in 2001 by Real Madrid, but finally decided to continue in the series A to be signed by Juventus, a set that paid 25 million euros for it. Salas retired in 2008 in the club of his loves: Universidad de Chile. Claudio Bravo: The great captain. Goalkeeper recognized worldwide who commanded the red based on spectacular stops, especially in batches of penalties, where he is a specialist. Due to his good handling of the ball with his feet Claudio Bravo has highlighted the hand of PEP Guardiola in clubs such as FC Barcelona or Manchester City, his current team. Alexis Sánchez: The reference in Red’s attack. Ability to sacrifice, overflow, goal… Top conditions at the service of the equipment. She was one of the stars of all the World Cup in Brazil and yielded to a high level. He has dressed the colors of FC Barcelona, Arsenal and now Manchester United. Arturo Vidal: The soul of the selection. A leader in the field thanks to his warlike attitude. Lung in the middle of the field with great capacity for cutting and to get from second line to attack. Arturo Vidal, current player of FC Barcelona, has gone through teams like Bayer Leverkusen, Juventus of Turin and Bayern Munich, being also the object of desire of the great ensembles of the English Premier League (he was very close to signing for the Chelsea season Passed). David Pizarro: It is true that this midfielder was not in Brazil’s appointment, but has been the compass of this generation (has defended the red for 17 years). Leader in and out of the field with great vision of play and arrival, features that exploded in his passage through the series to Italian, where he went through clubs such as Inter, Fiorentina or as Roma. In the latter he became one of the captains of the team with the legend of Francesco Totti. Eduardo Vargas: It is true that this midfielder was not in Brazil’s appointment, but it was the compass of dynamite, electricity. 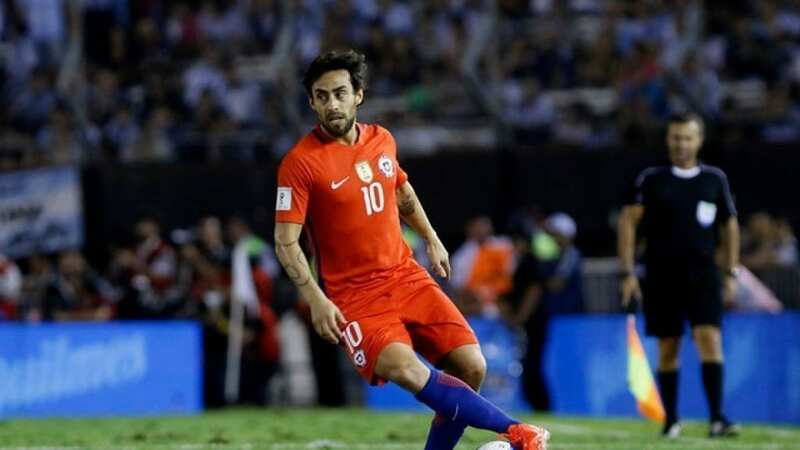 This was why it stood out this fast attacker who lived an idyll with the red shirt, especially in the two Copa America that he played, as he scored 10 goals in total. A young promise at the University of Chile soon signed with the Napoli and then became a soccer globetrotter. He has played in teams like the Brazilian Guild, the Valencia CF, the German Hoffenheim or the English Tottenham. He currently plays in the Mexican League with Tigers, where he forms a formidable duo with the French international Gignac. Gary Medel: The ‘ Pitbull ‘ is one of those players that no rival wants to have in front. Multivalent defensive midfielder and central defense whose strength is the intensity. Very aggressive to the cut became with Sampaoli in one of the chiefs of the defense in the World Cup of Brazil. In fact, this cup is reminiscent of the great match he completed against Spain. His good doing in the field has served him to play in important clubs such as Seville, Inter Milan and Besiktas. Jorge Valdivia: The Magician. Half-tip with great ease to carry the ball sewn to the boot and to marvel at the hobby with its last passes. Valdivia is a legend in the Brazilian Palmeiras and in Europe, although it went through the Rayo Vallecano, we have stayed with the Thorn to see it succeed, because in its best time had the conditions enough to be a big star in the old continent.